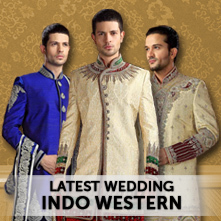 Outstanding designers is designed for especial moments of parties and reception. 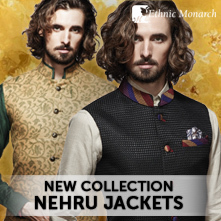 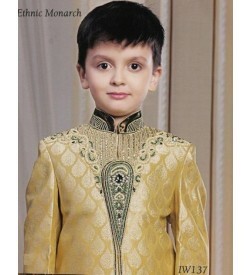 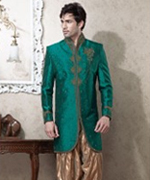 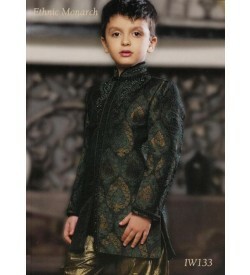 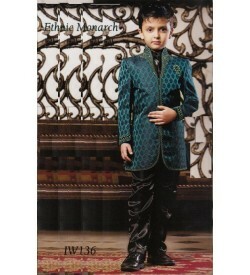 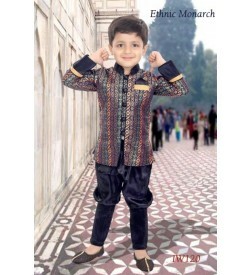 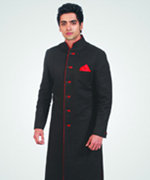 These are created on imported polyster fabric and raw silk base with eye-catching embroidery and decorative patch work. 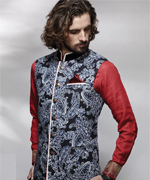 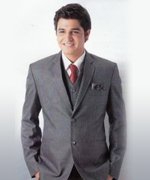 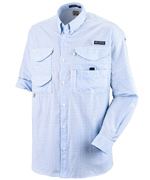 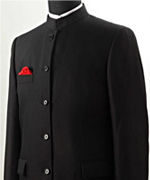 Gorgeous work on inner shirts, front panel, collar and cuff is ready to give you grand look. 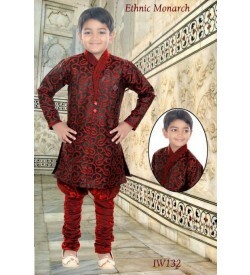 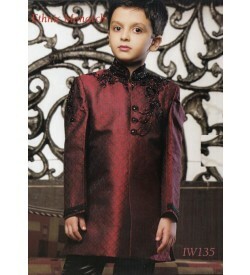 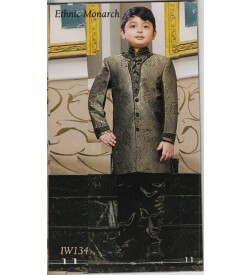 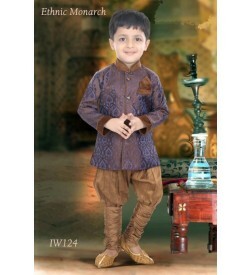 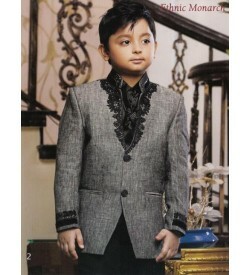 Buy something different with traditional touch for some precious moments of your kids life.